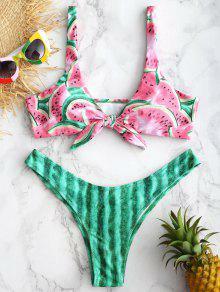 Juicy watermelon prints give an eye-catching appeal to this pretty bikini top that's elevated with a flirty plunging collarline and a front lively knot. The vivid bottom is designed with ruched details at back to complete the look. 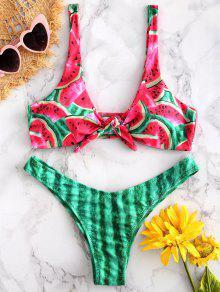 It is a perfect swimsuit for the fruit pool party! 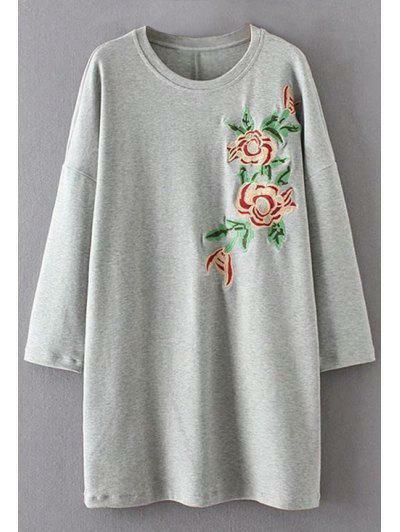 I bought the top to this one and a bottom another one because they seemed to match better and I absolutely love it!!! It fits so perfect!! I’m 130 and a medium bottom with small top fit perfect! !